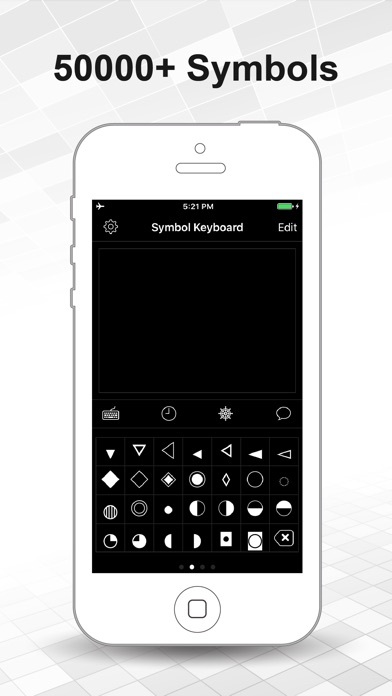 Coolest Symbol Keyboards for iOS 9 and iPhone 6S! 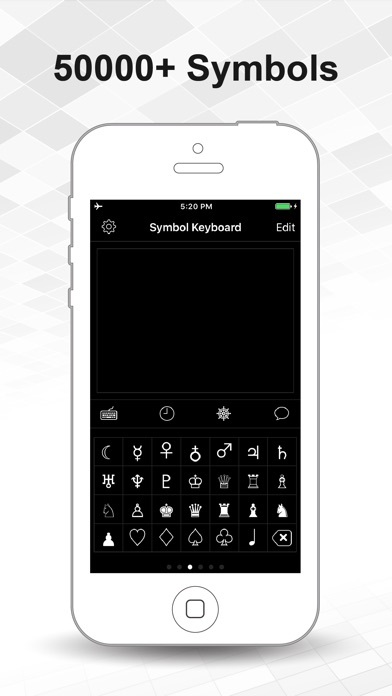 Input 10000+ Cool Symbols and pimp your instagram bios ,twitter profile, facebook, SMS, text! Impress your friends with special symbols and use it in your favourite social networking apps! Use in Everywhere, in twitter, instagram, texting and messaging ! You can also use it to customize your contact lists, calendar, folders, etc. Be COOL! 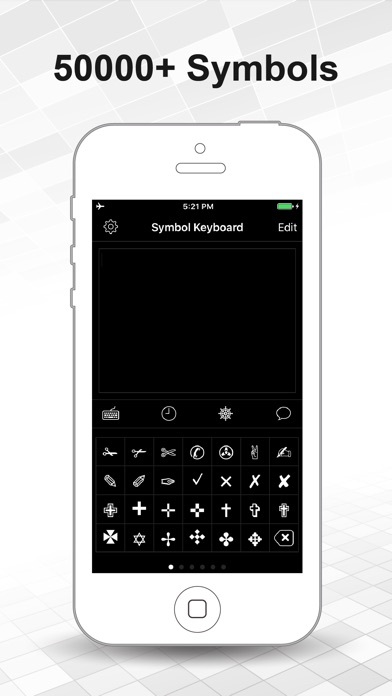 Download Symbol Keyboard to access 10000+ symbols that work with all app! 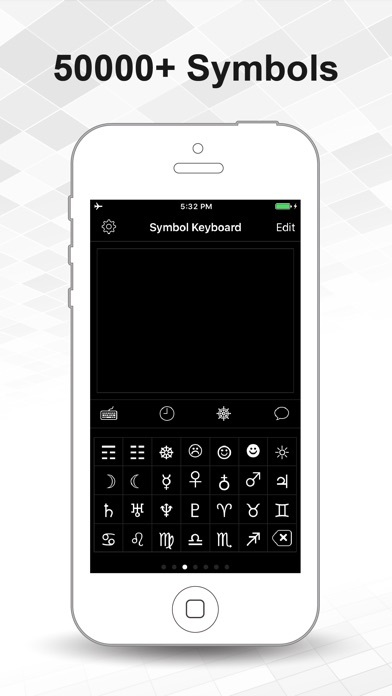 Write custom cool text messages to your friends with cool symbols keyboard.